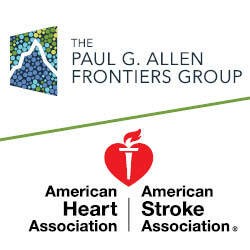 On May 10, The Paul G. Allen Frontiers Group and the American Heart Association/American Stroke Association announced a new research initiative to support studies on age-related cognitive impairment, including Alzheimer's disease. Applications are due July 6. Read more about the new initiative and find the link to applications on our website. 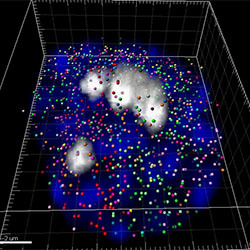 A research team led by Long Cai, Ph.D., of the California Institute of Technology and the Allen Discovery Center at UW Medicine has developed a new technique that allows them to view the activity of more than 10,000 genes at once in single cells. Unlike other single-cell sequencing technologies, the new method captures changes in these thousands of genes at - or close to - the moment they turn on. Read more about the new technique. 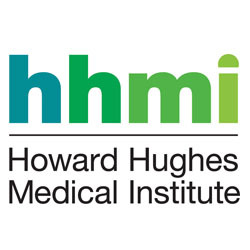 Two Allen Distinguished Investigators, Ed Boyden, Ph.D., and Feng Zhang, Ph.D., are among the 19 new scientists appointed to the Howard Hughes Medical Institute this year. Unlike federal grants, which support specific research projects, HHMI funds its investigators' overall work, giving them the flexibility to pursue untested ideas. Read more about their appointments. 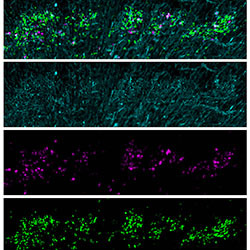 A group at the Allen Discovery Center at Boston Children's Hospital and Harvard Medical School, led by Howard Hughes Medical Institute Investigator Christopher Walsh, along with Byoung-Il Bae's lab at Yale University, discovered evidence of a gene that may be responsible for brain size expansion in evolution. Learn more about the study on our website. Michael Elowitz, Ph.D., of the California Institute of Technology and the Allen Discovery Center at UW Medicine, weighed in on the new Allen Integrated Cell, debuted in May by the Allen Institute for Cell Science. Watch the video here. 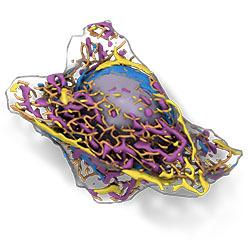 Visit alleninstitute.org to learn more about the Allen Integrated Cell.